HP has become the synonym of reliability and perfection. With their laptops so powerful and reliable that no one chose the other brand. 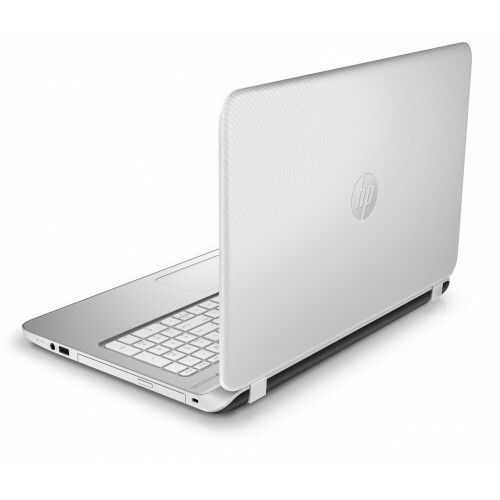 The pavilion series of HP comes fully loaded with advanced multimedia features and power hardware. HP Pavilion 15 P007 is the member of the same family. The attractive Snow White color add to the beauty of this machines. This high performance laptop is powered with Powerful Intel Core i5 processor which can clock up to 1.7 GHz processing speed. You will experience a whole new generation of computing with this machine. With its 4 Gb working memory you will have the lightning fast file processing and multitasking. The HP Pavilion 15 P007 is also equipped with 500 GB storage capacity which is enough to store your entire music library along with your favorite videos and images.